BLCK|CRFT will apply its craft and artisan philosophy to small batch distilling and brewing. 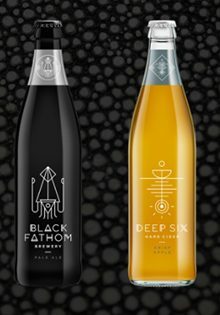 Leveraging the best of the natural and creative worlds, BLCK|CRFT aims to produce unique ciders, beer and spirits. Stay tuned for updates.